If someone is needs to do a couple body bushings on the cheap, I have a few. 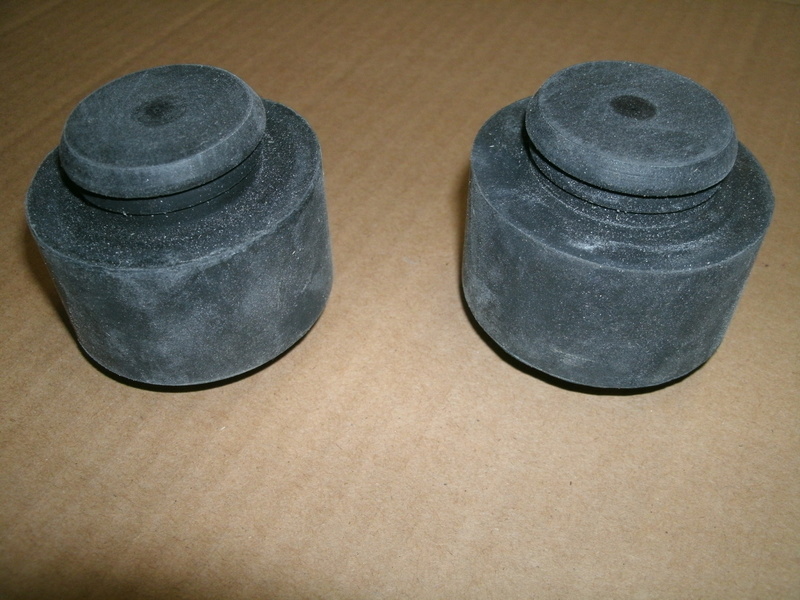 I have original GM rad support bushings that I ordered from chevrolet in the late 80s. My buddy was a parts manager at luby chevrolet in NY and I bought a bunch of parts for my car. My buddy had (2) 75 lagunas at the time and was loading up on parts at the time. So if he recommended a part, I'd pick that up as well. Anyway, I have a pair of rad support bushings that I bought from the parts counter and installed in my car. They have a different type of "cup" then what we've all seen but they fit perfect. Like I said, they were in my car and no issues with them. So the pair if for sale. I also have a NEW pair of body mount bushings. 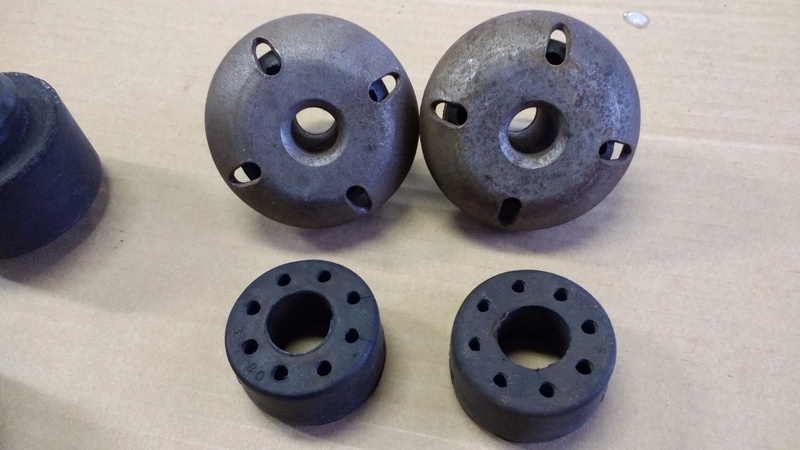 These are the pair that go above the rear axle OR at the center of the doors on a 2 door chassis. 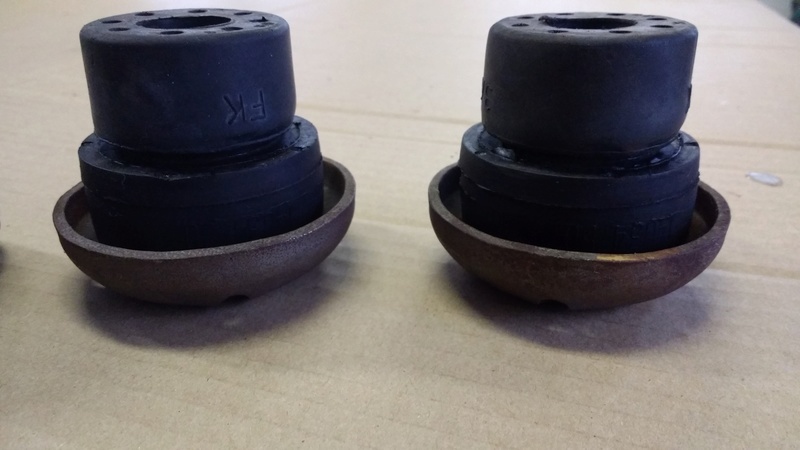 Both locations use the same bushing. 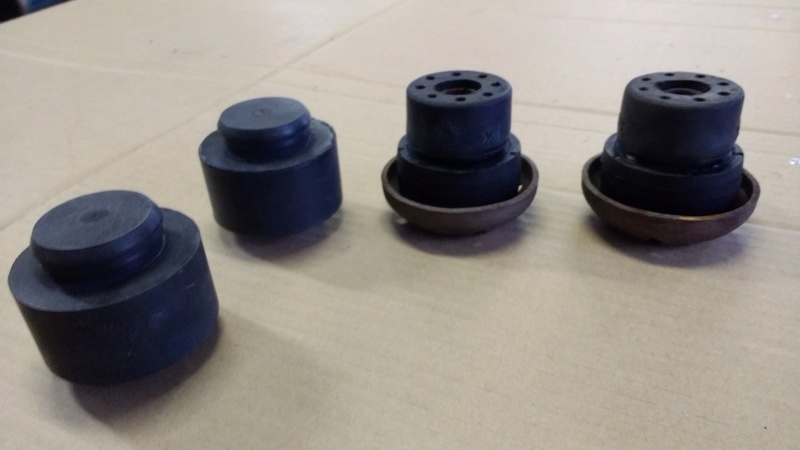 Also, if someone needs 2-3 USED body bushings for a quick replacement without doing the whole job, I have a couple extras that are in good shape that I will throw in with the package if you need them. 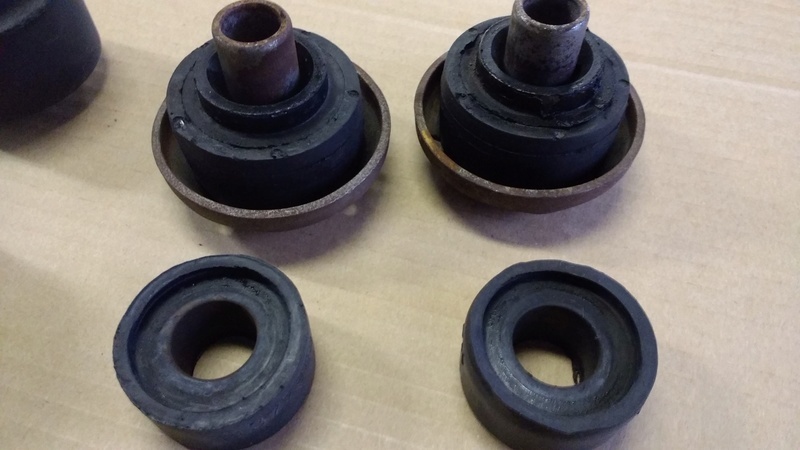 So, PAIR of rad bushings, PAIR of over the axle/door bushings and 2-3 body bushings if you need. Price $25 shipped.